LEGO City 4202 Mining Truck build & review! 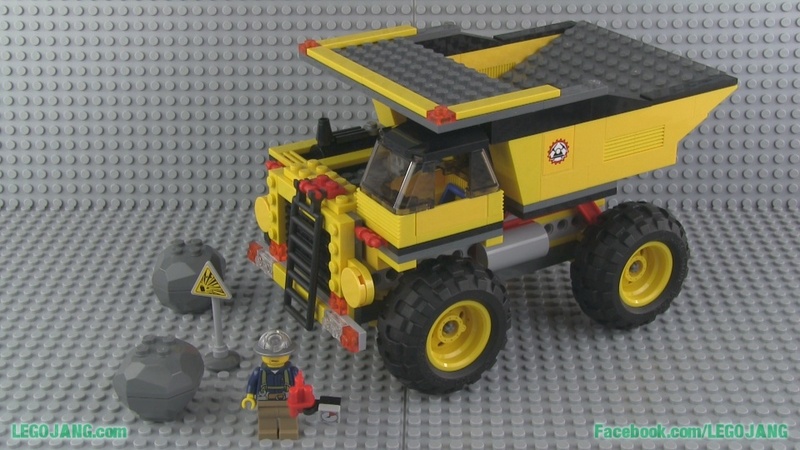 Unboxing, speed build, and review of the LEGO City 4202 Mining Truck (oversized dump truck). By the time you're reading this, it has already been disassembled for parts! 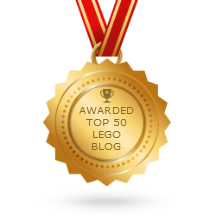 Video: LEGO City 4202 Mining Truck build & review!